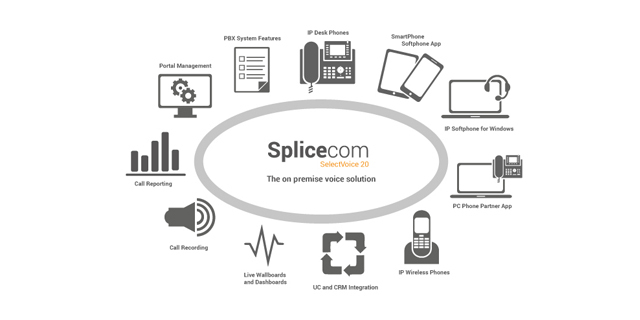 On the post sales side, SpliceCom’s support team “shadow” the initial system installs made by new partners’, whether its scheduled remote support, on site presence or in most cases attending a pre-staging meeting at the Resellers offices. “Though our intervention is very rarely required, it gives great peace-of-mind to our new partners that our support engineers are primed and ready to assist should any assistance be needed, particularly when they’re putting all their accreditation training into practice,” continues Bell. Alex Woodhouse of Advanced Digital Communications – who also supply Mitel, NEC and Panasonic systems - has first hand knowledge of this process, having signed-up and installed his first SpliceCom system in October 2013. “Support is outstanding compared to some we have had to suffer. 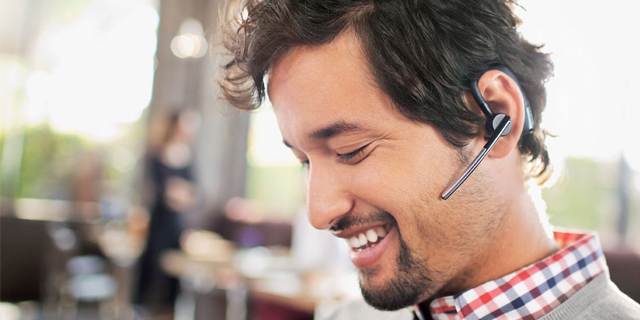 It makes future sales of SpliceCom a pleasure,” said Tony. 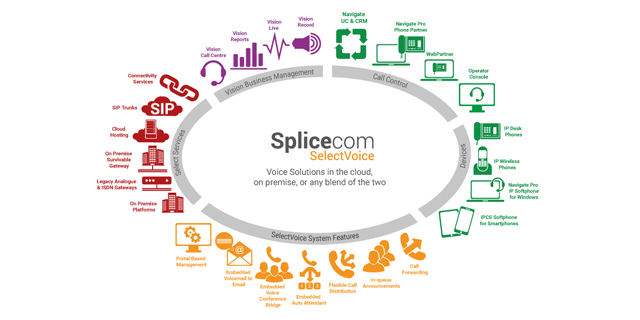 SpliceCom are also signing a number of new partners from outside of the traditional voice channels. 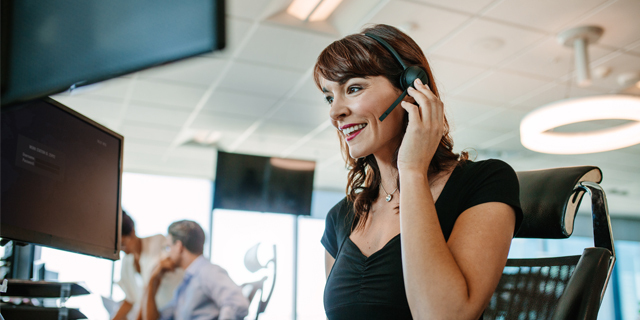 “We’re experiencing high levels of interest from those looking to expand their primary offerings to included business telephony and unified communications,” continues Bell. “Those with backgrounds in sales of computer platforms, operating systems and virtualisation, come pretty high. 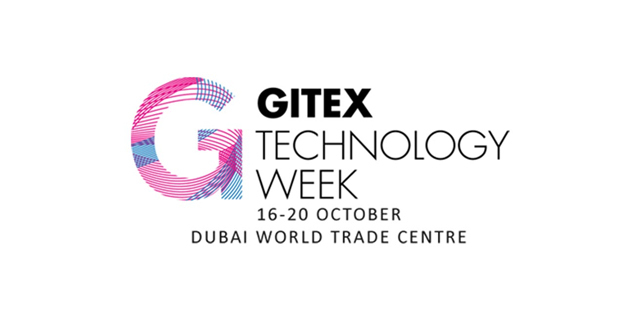 They may have had an introduction to telephony through Microsoft Lync, but want to add a telephone system that’s both complimentary and more applicable to non-Enterprise requirements, or alternatively they’re seeking to add Voice as a virtualised application to existing customers’. We’re also finding mobile phone resellers, nome automation specialists and cabling companies beating a path to our door,” continued Bell. 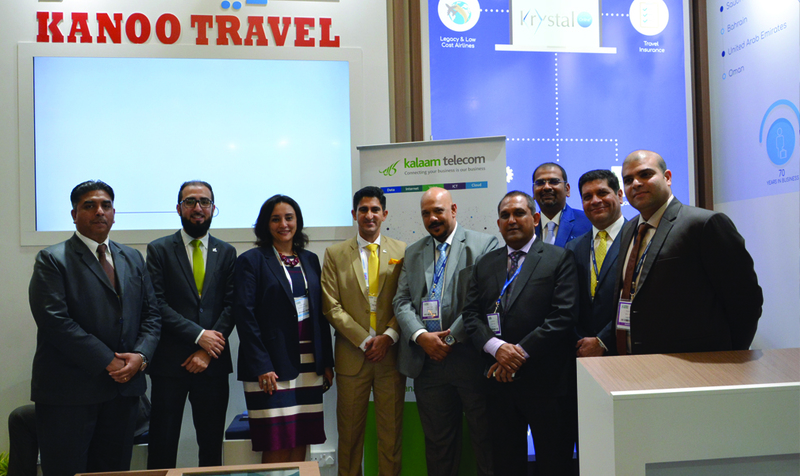 To meet the needs of these partners SpliceCom introduced ProVision Services towards the end of 2013. This programme delivers a UK wide support infrastructure, which is available to all SpliceCom Community Partners. 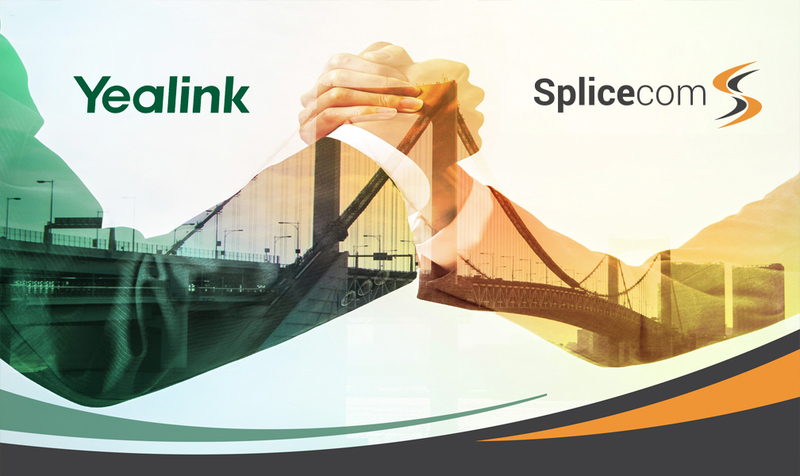 Using experienced SpliceCom engineering teams and offering Installation and Maintenance services, tied to a common pricing plan anywhere in the UK, ProVision Services is perfect for new SpliceCom partners getting into business telephony and Unified Communications for the first time. 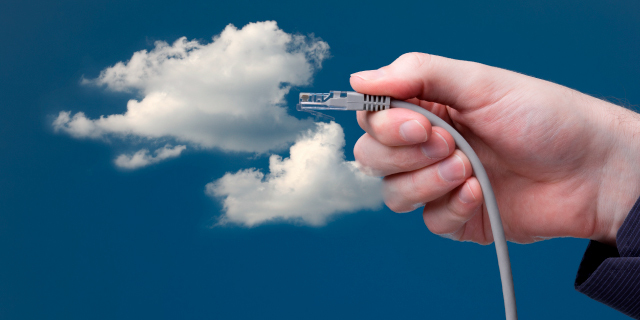 In addition it’s being used to help existing partners with “peaky” workloads and out-of-area/out-of-hours coverage. 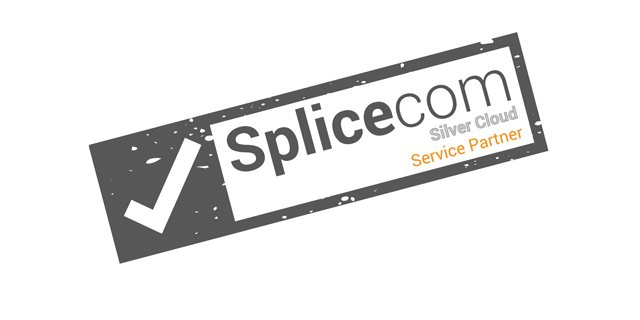 “When it comes to the on-boarding - first sales – installation - customer sign-off time-line, ProVision Services was the last piece in the jigsaw for the SpliceCom Community, making the whole end-to-end process as simple, quick and as easy as possible. Because, as we all know, a sale’s not a sale until it’s paid for and the customer’s happy. And when that happens so is the reseller,” concludes Bell.